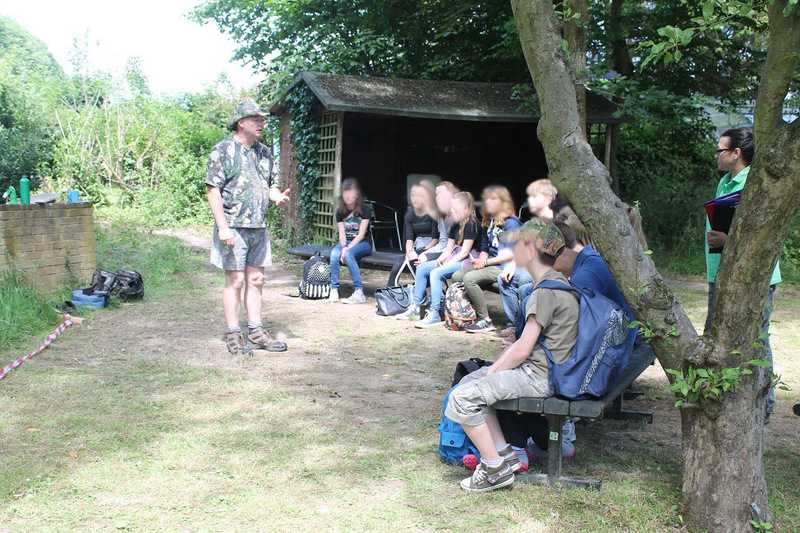 Our day of science, technology, engineering and maths (STEM), based on military textiles, was conjured up while attending a training course at the STEM Centre at York University. I realised that within schools we don't do enough to bring together these areas of the syllabus. �In industry each of these areas work together, yet in school we teach our subjects in our allotted hour of the week, and although we try to reference other subjects, they remain very separate. We aimed to excite and inspire 275 year 8 pupils around these four key subject areas. In choosing a subject for the day, I was influenced by my previous role as a designer and garment technologist for the MoD. �This job was a mixture of science, maths and design. �It is also an area with huge scope to bring in modern, and even futuristic technologies. The decision was made; military textiles was our topic. As a textiles teacher I also had two other issues I wanted to tackle on this day. �First, I find exciting technological breakthroughs in my subject hard to shoehorn into KS3 projects. �The really exciting stuff is either too expensive or hard to make relevant in the short time we have to teach our subject. �Second, many boys fail to engage with our subject, even after endless hours of finding projects they will enjoy. �Boys often switch off at the utterance of the word ‘textiles’. Working with other departments to bring a programme of fabric experiments, design tasks, dressing up and basic military tactics tackled all three problems in one day. Firstly, all students met in the Hall for a briefing about the day and Maggie spoke to them about her previous job. 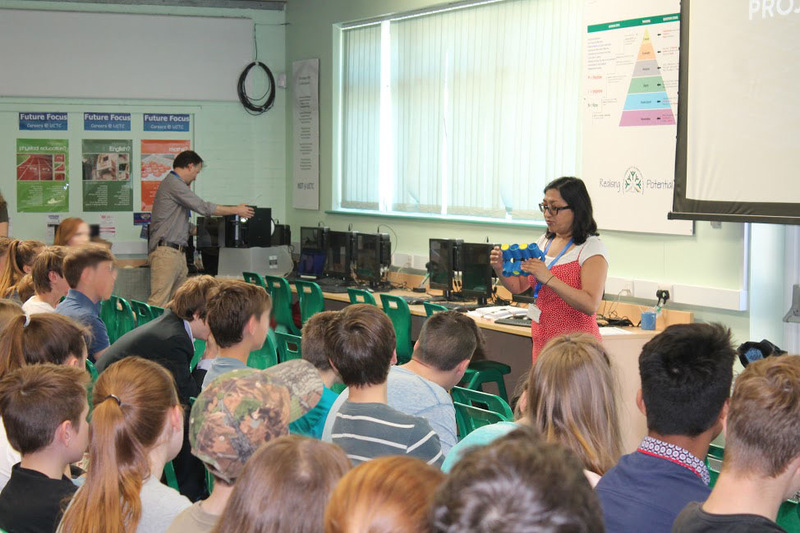 �There were also demonstrations of wearable sensors by�E Rendon Morales from Sussex University, and 3D printing from Bhav Prajapat�of Brighton University. �Each talk was given a military slant. Protection�- In science labs testing for stab resist, chemical protection, flame retardancy. �Fabrics included Kevlar, carbon cloth and standard twill weave camouflage fabric. 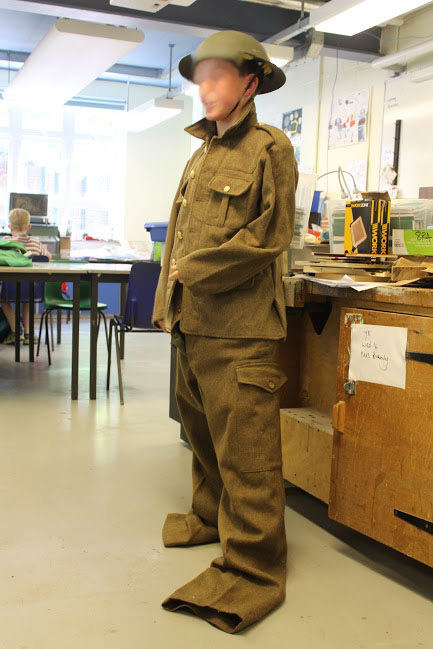 Construction�- Students tried on a range of uniforms from modern combat, and dress uniforms, to World War I uniforms. �The compared the design features, came to conclusions and then designed their own versions. Overarching the whole day there was a design competition to design the perfect future soldier with gift vouchers for the winner. Our school is in the process of going over to Chromebooks for all students. 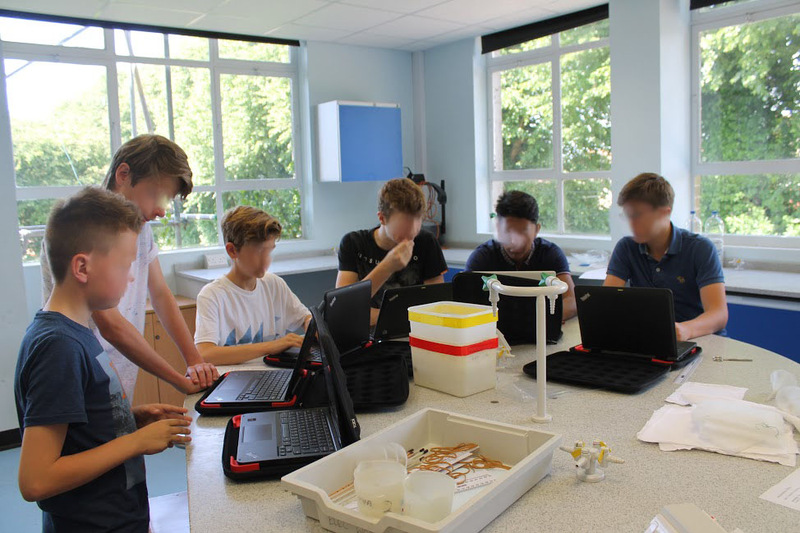 �The year eights have recently received them, so the day was the first big test of how the students got on with them. �A Moodle page and Google Classroom were set up, and they were able to access their timetables, as well as a videos, Pinterest boards, structured research guides and one document to record their findings for the whole day. In this STEM day document they recorded all of their finding from each of the science labs as well as taking photos of their dressing up, and designs for uniforms. There were no worries about bits of paper being lost, or unsure of what they were to do at any time; it was all there. “I didn’t know science could be so much fun,” Harry. “Testing the different fabrics was awesome - it’s amazing how tough some fabrics are, all thanks to science, maths and engineering,” Jen.